Use at least one of these dudes in your earn to earn that nice 40% bonus to your final score. 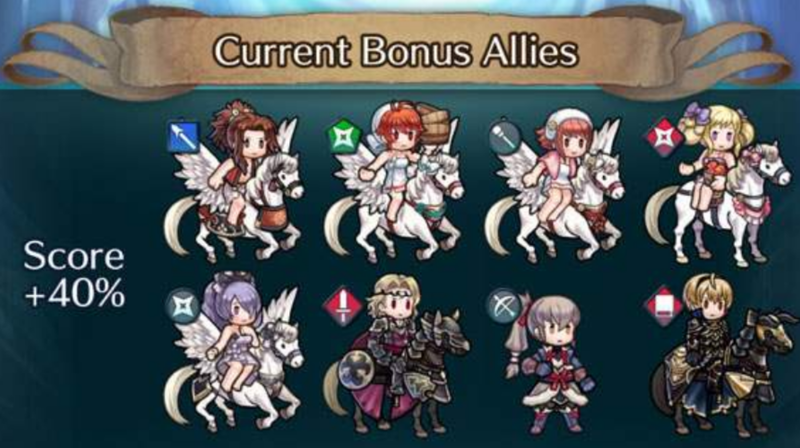 If you don’t own or haven’t raised any of these units yet, now’s your chance to get them prepared, or you can wait until you’ve unlocked a copy of the new Camilla and use her. Or you can just not bother using a bonus unit. Your call. And finally, a new Skill Studies within Tactics Drills has been released today, named “Glaredown.” It features an unarmed Mist: Helpful Sister, and Nailah: Unflinching Eye vs a respectable hoard of mixed enemy types. Use that Glare skill appropriately to achieve success. Those who unbenched Alphonse will create a monster. This banner is pretty good. 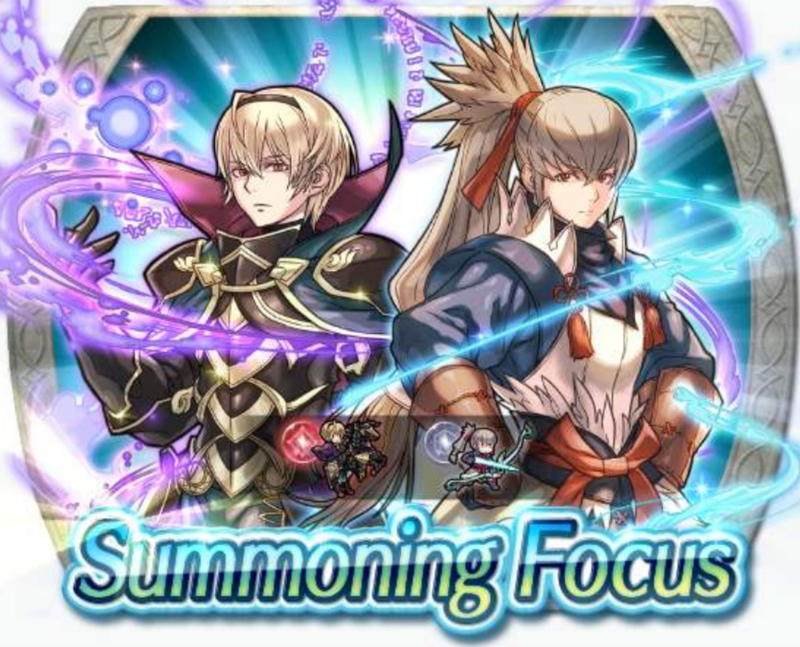 This is a good chance for the players to get Leo or Takumi, because the chances of summoning one of them is higher in comparation to othes banners. I got a Leo in on circle, at 3,25%, and I got another Leo in the first orb of the next circle, at 3%. One of them I will keep, and the other will be fodder. If you summoner wants to have some extra Close Counter, this is your chance. It’s bait, but it is very good bait. I do recommend people who aren’t overflowing with orbs to wait and see what anni gives us first, though. I had some to spare and got CC in 60 orbs, not bad at all. I got Hector on the free summon! Yeah why wasn’t it her usual artist….Lack sadly didn’t do well here…..